I started organizing all of my books a few weeks ago. I have MASSIVE amounts of books from when I was in the classroom. I actually got rid of/ donated several boxes to a friend (Hi, Sarah!) who was in desperate need of more books for her classroom. However, I still have a ridiculous amount! 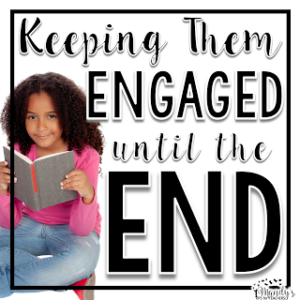 As I was going through the books, many brought back so many sweet memories: books that were gifts, books that went with favorite, specific lessons, and books that I reread many times over the years. 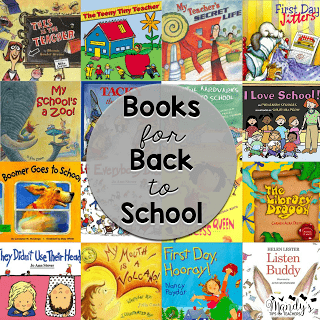 I thought I would compile a list of favorites for the Back to School season. I will also be sharing about these on FB Live. You can check out the video below. Please note that any links to the books are affiliate links! You can skip to the bottom of this post to see the Facebook Live video! 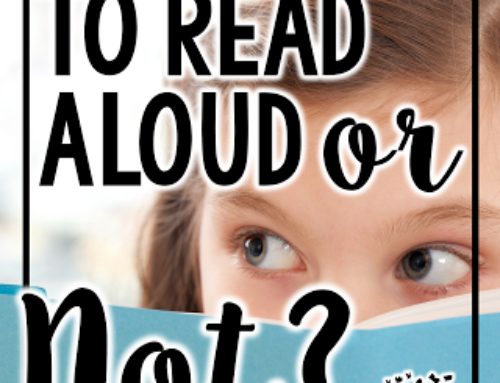 I have always and I STILL am a huge book nerd and LOVE reading for pleasure and learning. My professional books collection is ridiculous- and I have even manage to pare it down a bit! Every summer I would reread certain books to get me in the right mind set for school. Here are a few of my favorites. It is a very quick and easy read. 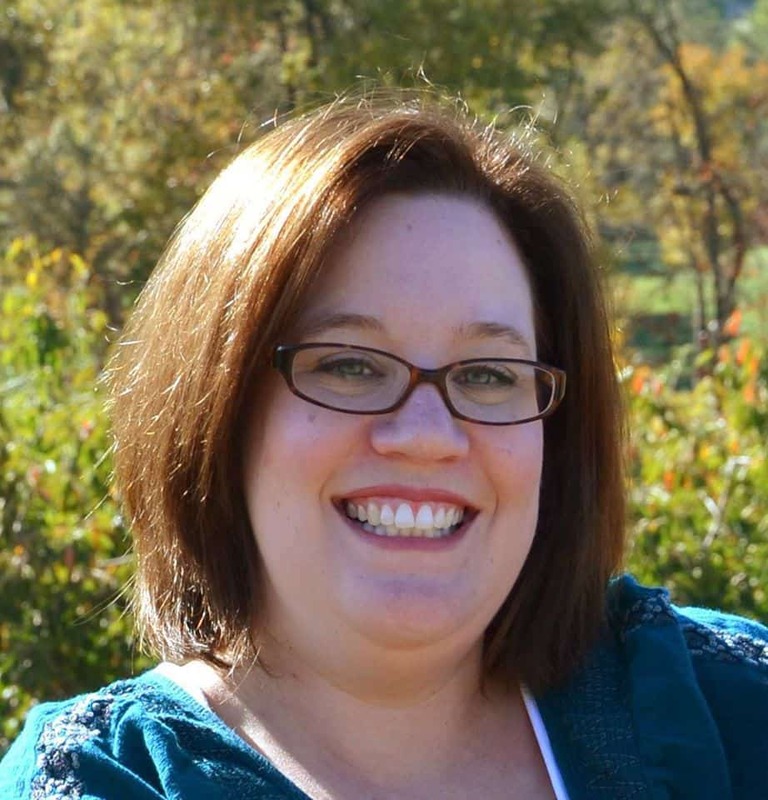 The book focuses on the growth and development of children from ages 4 to 14. The book is divided by age group. I simply read the chapters that matched the ages of the grade I taught. For example in second grade, I would read the chapters for ages 6 (for that rare baby), 7, 8. The beginning of each chapter/ age is a few paragraphs. After that, he has bulleted for that age of child’s physical, social, language, and cognitive growth patterns. Another set of bullets is the age of the child in the classroom and another section curriculum. This book is also about $20, but I love it. 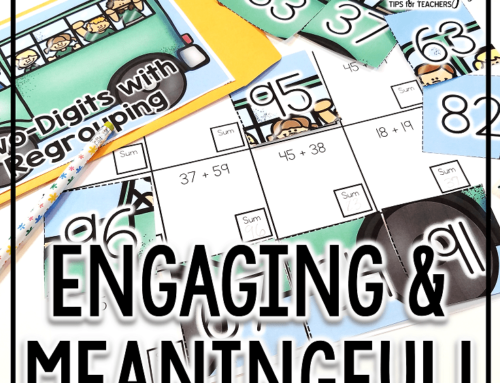 It is by the Responsive Classroom folks and it is perfect for helping to develop a classroom community. 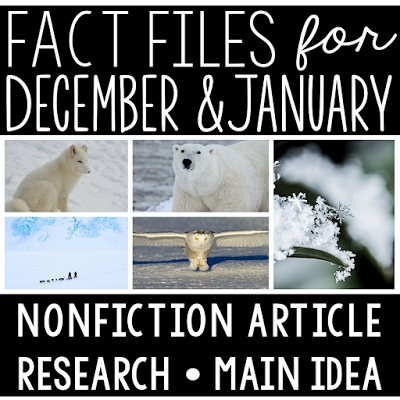 There are sample plans for grades k-2, 3-4, and 5-6 for the first few weeks of school. It gives ideas for morning meeting and even schedules and activities for each set of grades. 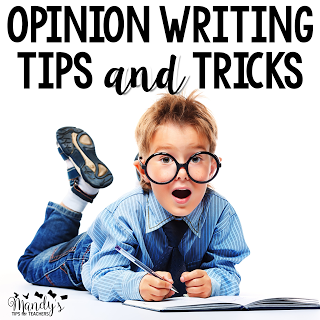 The book doesn’t need to be read sequentially and can be read in pieces that best match your grade level. So this book is a bit personal for me and how I ran my classroom. I chose to use the Daily 5 approach (or pieces of it) in my classroom. Every summer I would reread (the original book, because I was too cheap to purchase the newest edition! LOL) the book. This helped me remember how and what I would be introducing during reading the first few weeks of school. 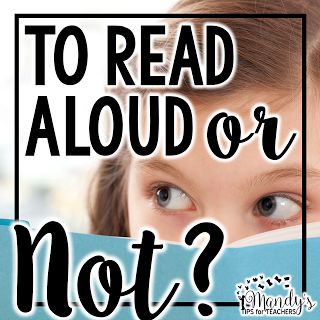 You may want to read a book that will help you with a specific aspect in the classroom such as writing, guided reading, or guided math. I also had several children’s books that I used to teach a variety of lessons. 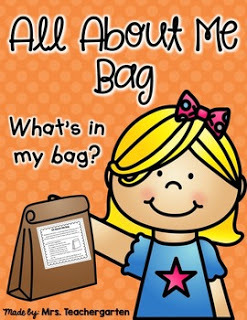 To introduce myself, I often used a Me Bag. Have you heard of this before? It has been around forever. 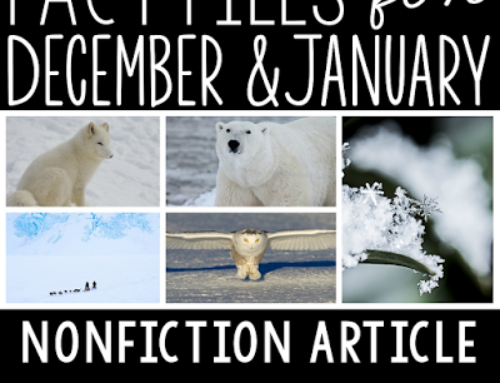 You can find a FREE version of this activity on TeachersPayTeachers here. 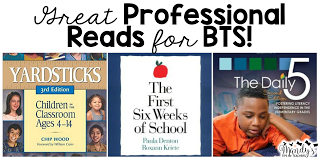 Often, I would read either one of these books to introduce the activity. Both are cute for the activity and I just picked and choose depending on my mood that year! 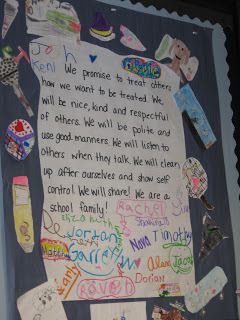 Each year we made a Classroom Promise. I have written about it several times. To introduce the concept of rules to keep everyone safe, I like to read aloud this book. It is funny and completely ridiculous, which is why my kids love it! I also like to discuss how we are all individuals each year. This is a great way to get to know each other AND celebrate differences. Tacky is an ADORABLE character and this is a series of books, so it is a great first series to hook your kids on. We also created our OWN Tacky the Penguins to showcase our own differences. 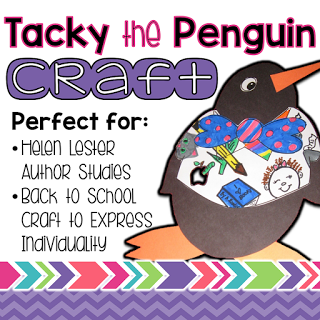 The pack is only $3 and has everything you need to create your own Tacky with your class! 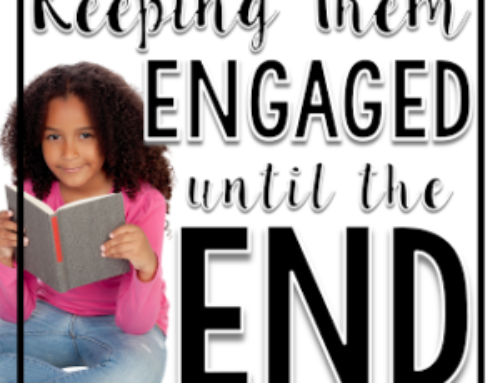 These are super cute to glue around your class promise, too! 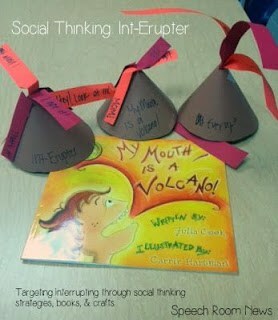 This book was great because anytime students would blurt or interrupt, I simply said “Volcano” and it was a nice and easy cue to remind kids without being ugly. Look at this idea for a craft I found?!?! Isn’t it super cute!! Click on the picture to read more about it! This was a super cute book to help reinforce how to treat books and act in the library (and make kids grateful their school librarian isn’t Ms. Lotta Scales)! 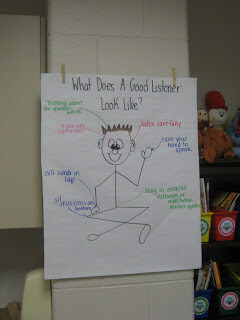 I also like to EXPLICITLY teach listening and speaking skills because so many students had communication issues. It was also a way to develop classroom community. We read several books throughout the unit and did many activities, including create this poster. 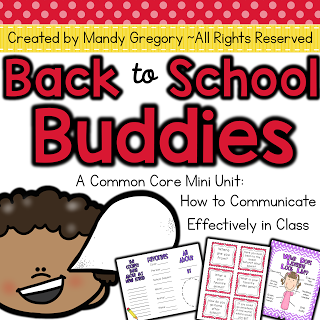 The mini unit has 6 lessons with additional activities. You can pick it up here in my TeachersPayTeachers store! 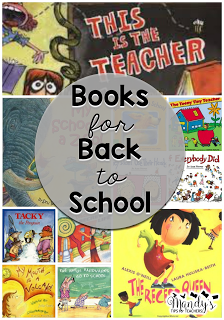 Looking for other Back to School themed books? I simply had these out on my book shelf for kids to read. Check out the Facebook Live video on all these books here! 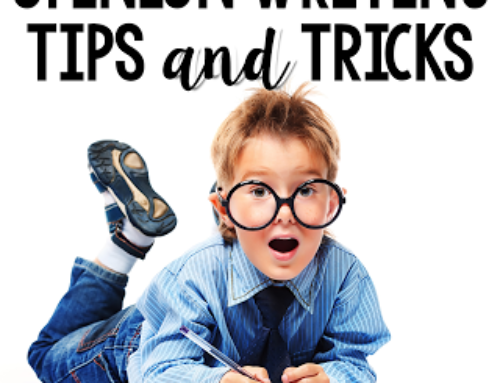 If you would like more ideas from me, be sure to follow me on Teachers Pay Teachers, Pinterest, and Facebook to catch all the freebies and ideas and more!! Hey! That's a cool article for students that come back to school. Back to school periods are the most complicated for me. Even now, in April, I can't get used to the packs of college papers, and other writing assignments. Right now I'm dealing with dissertation writing and it's one of the most responsible and serious assignments. To achieve the best result I usually look for dissertation writing service at BritishEssayWriter and order professionally written dissertation. That's all. That's a key for success and guarantee of my restful sleep.